Rudy's 1-2-3 Showering System is deliberately unisex. 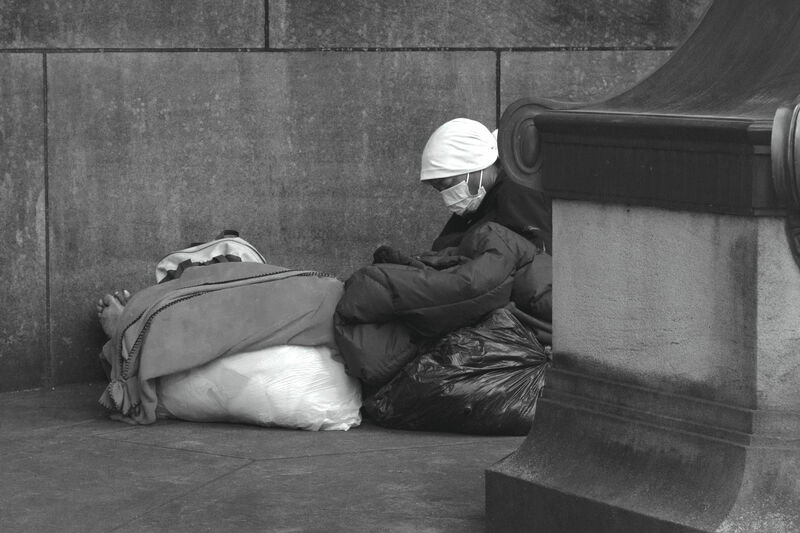 What if supporting queer homeless teens were as easy as taking a shower? 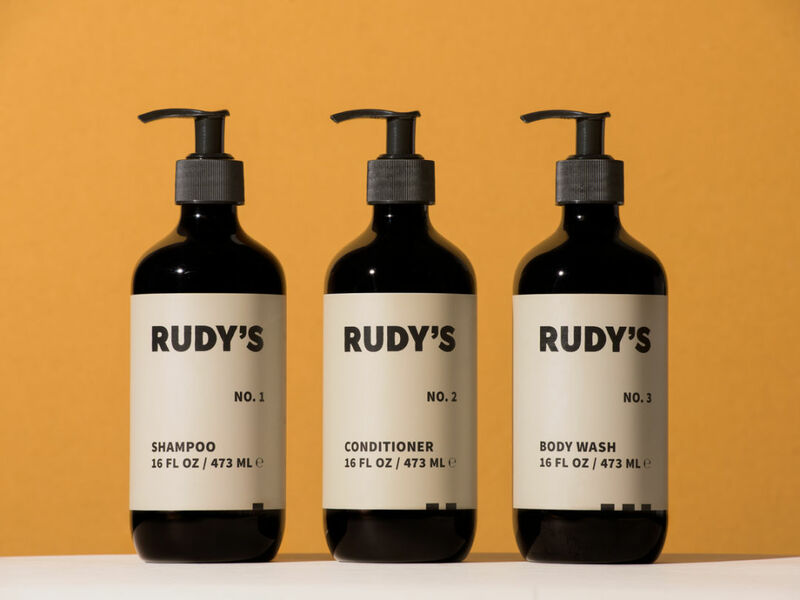 As Rudy’s Barbershop launches its 1-2-3 Showering System, a new collection of unisex hair and body products, the Northwest-based brand re-enlists the efforts of its longtime partner, Dan Savage’s It Gets Better Project, to bring awareness and care to homeless LGBTQ youth. With each purchase of the new 1-2-3 collection, Rudy’s promises to give a week’s worth of the products to a shelter serving queer and trans youth, such as Portland's Outside In. For many children and young adults who identify as LGBTQ, coming out to their families can be a liberating time of ultimate self-expression. But not every story goes so smoothly; despite rising acceptance surrounding members of the queer and trans community, many young adults still face rejection within their own homes. 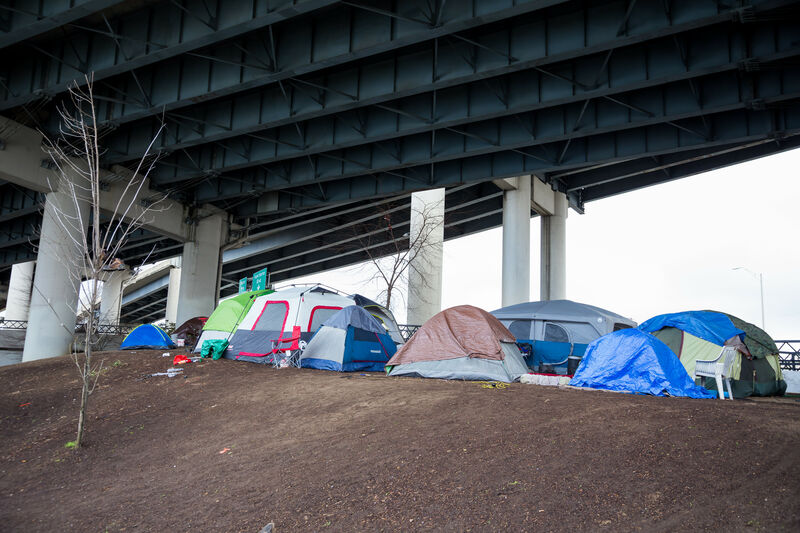 In fact, a staggering 40 percent of homeless youth identify as LGBTQ, and half of that group reports leaving home due to conflicts with parents about their sexual orientation. While you’re supporting queer and trans kids, why not do a little bit of gender binary smashing of your own? Using wholesome ingredients like coconut, citrus, jojoba, and juniper, the 1-2-3 line—which includes shampoo, conditioner, and body wash, by the way—is deliberately branded and marketed towards all genders. After all, gender has nothing to do with scent; not all women want to smell like roses, and not all men aim to smell like bears wrestling in the woods. With the help of Rudy’s Barbershop and the It Gets Better Project, consumers can stand up and declare their support for queer and trans youth by simply grabbing an unassuming bottle of shampoo. 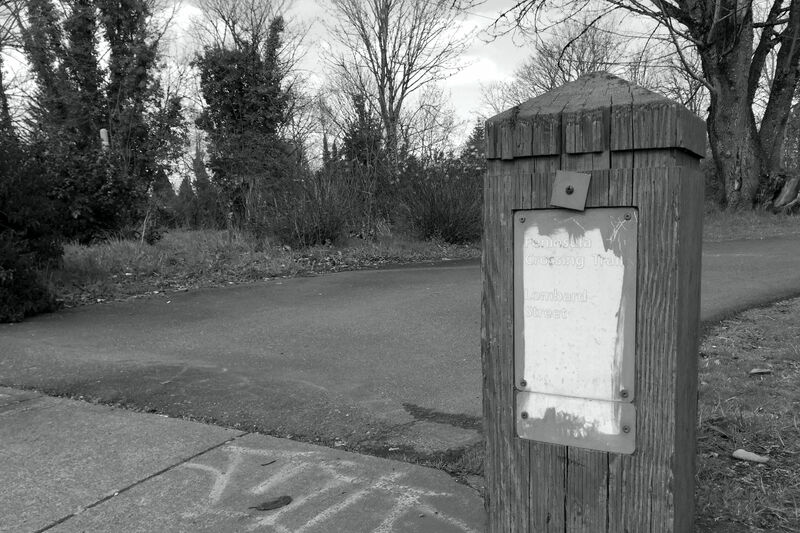 (Of course, if you want to go further, you could reach out to It Gets Better or Outside In, Rudy's local donation recipient.) The 1-2-3 products are available at all Rudy’s Barbershop and Ace Hotel locations, as well as online.